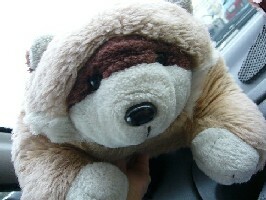 Last Friday, I met up with Tankiasu, Precious Pea and her lovely colleague for lunch. Originally, Xiu Long Bao from KL People, KL Food and her boyfriend, Char Siu Bao was to join us but due to last minute work commitments they couldn't make it. We had ended up at Bonny's Kitchen since I've not tried the food before despite reading about it in Tankiasu and Precious Pea's blogs. 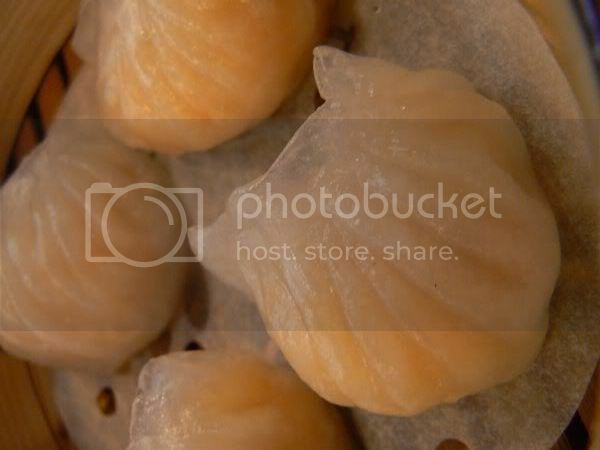 When we got there, we found out they had recently started serving dim sum items hence it was decided to sample them. Since we thought there would be six of us, we ordered a lot hence we had a table full of plates and bamboo steamers. My ears perked up when the lady owner mentioned she had Char Leong (RM5.50) , my absolute favourite. I first discovered this dish when I was in Hong Kong - my friends and I will end up at the coffeeshops around Causeway Bay to eat this every morning with porridge and soya bean milk. 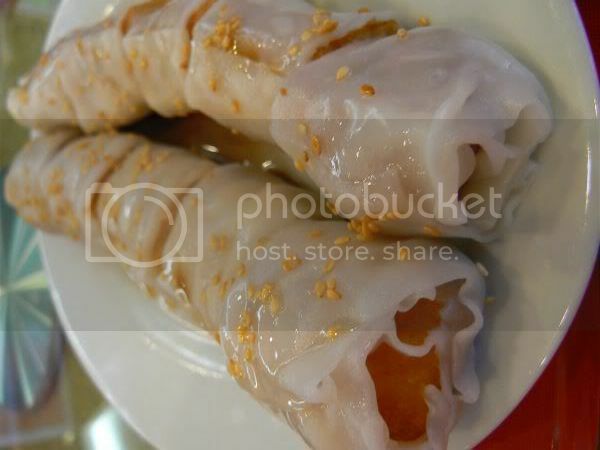 Essentially it's a crispy yau char kuai (chinese cruller) rolled in a steamed rice sheet roll. This version was not bad and definitely better than the slightly soggy one I ate at Golden Bread before. 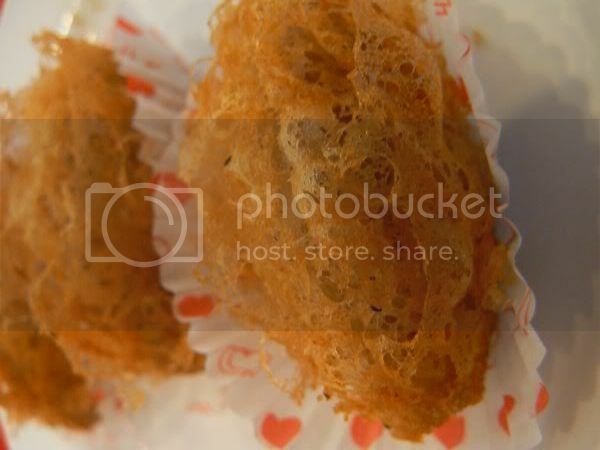 Another must have in Hong Kong which I love is the fried ricesheet roll or fried Cheong Fun (RM4.50). It's unlike the chee cheong fun we usually get at dim sum places which are stuffed with either chopped prawns or char siu. These ones are just plain rolls that are lightly fried. 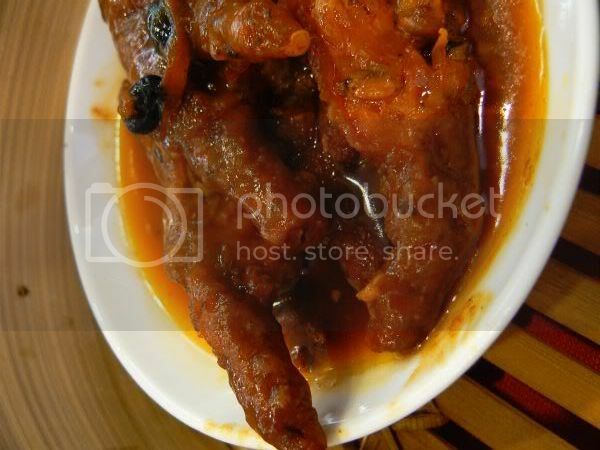 You dip them in the sauce which is a mix of sweet sauce, chili sauce and sesame sauce. Pretty good as the cheong fun is silky. Only thing I didn't like was the oil bit which they added so the cheong fun will not stick together. 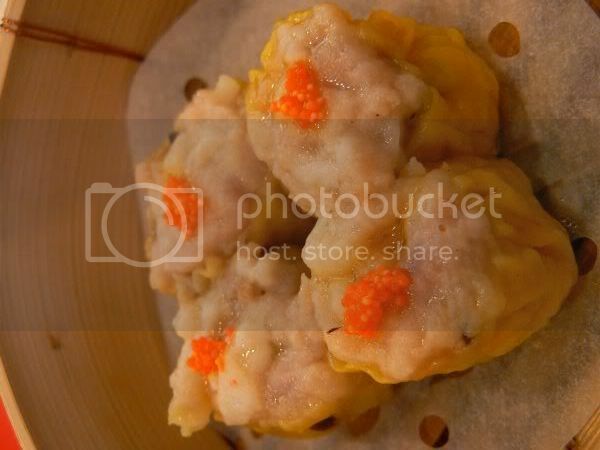 We ordered the dim sum must haves - steamed siu mai (RM6) which is minced pork and prawn wrapped in a wantan skin. Tastewise, not bad with the melt in the mouth filling which signifies lots of fatty pork used. Crunchy steamed har kau (RM7) which contains one whole prawn within encased in a thin skin which was pretty good. 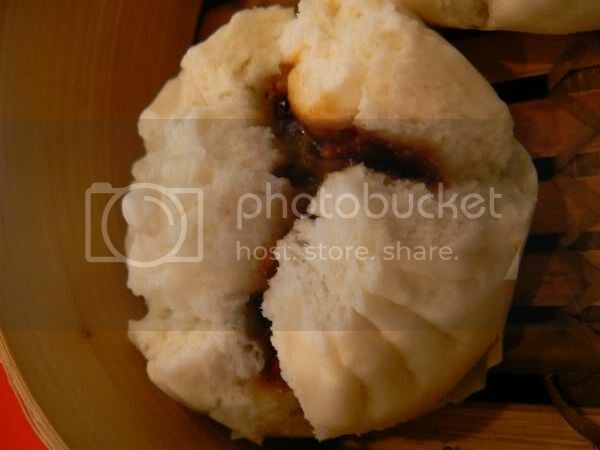 Another essential in dim sum - char siu bao (RM5), steamed fluffy buns stuffed with minced barbeque pork filling. Although the buns were quite fluffy, I didn't think the filling was that great. 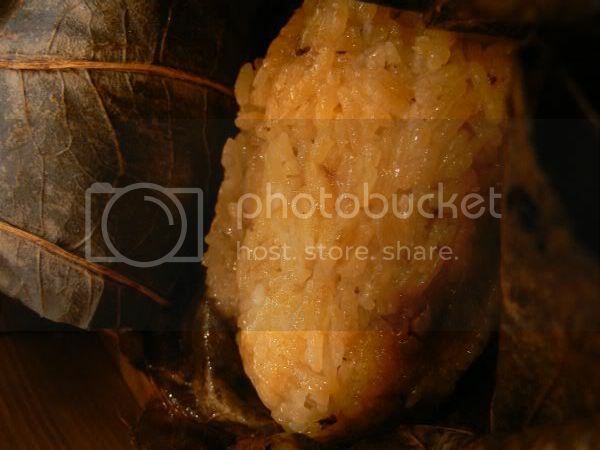 We also ordered the steamed glutinous rice with pork and chicken meat (RM6). This came wrapped up in lotus leaf which was fragrant. I liked the texture of the rice which wasn't too sticky nor oily. We ordered the steamed chicken feet with black bean sauce (RM4.50) which didn't go down too well with all of us as the sauce was slightly sourish. I did check with the owners and they said this was how the sauce tastes like and it had not gone bad. Something unusual we don't see in most dim sum places - steamed chinese sausage or lap cheong roll (RM4.50). There's actually a piece of lap cheong within the bun which tasted good. We had ordered most of the steamed items and this was one of the deep fried ones we had - Wu Kok or the deep fried yam puff with pork and vegetables (RM5). I liked the crispy yam exterior but thought the filling was not too fantastic. 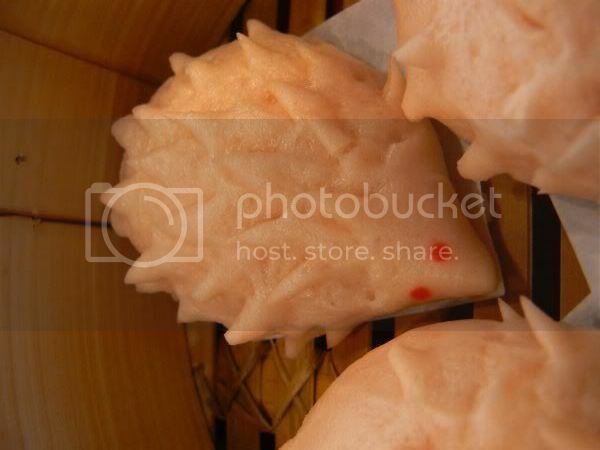 For desserts, we had steamed custard bun (RM4) which came shaped like cute hedgehogs with spikes all over them. Although the bun was fluffy, I didn't think much of the custard filling which lacked much flavour. We also tried the deep fried version (RM4) which was better with the crispy exterior. 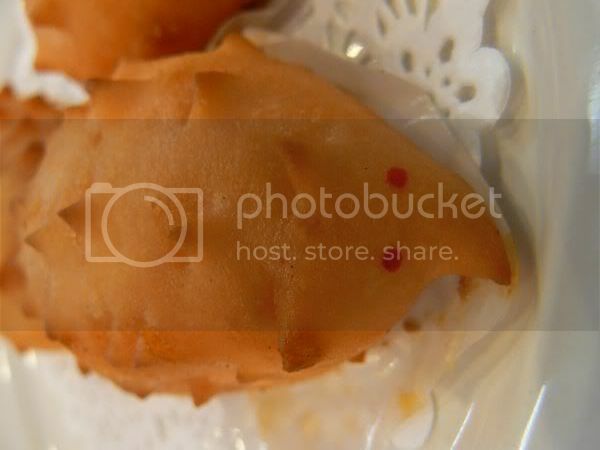 Although it was quite oily, the filling was nicer in this version. 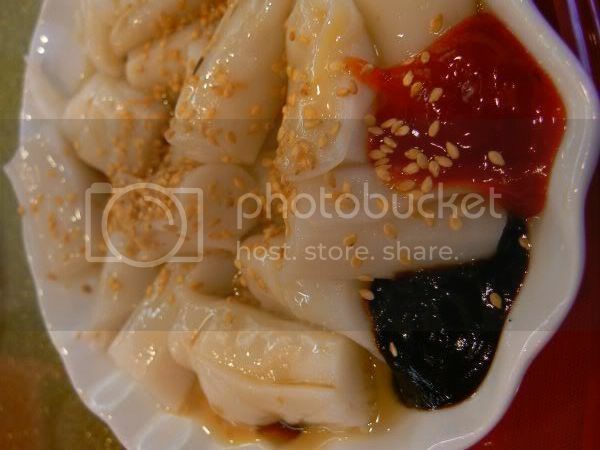 Aside from these items we ordered, they also have quite a few steamed and deep fried items like chee cheong fun, fried turnip cake, steamed teochew dumpling and etc. There's also porridge with various toppings like preserved eggs, tang chai and dry scallops. Overall, we thought the dim sum served here was not too bad but a tad pricey. The restaurant also serves Pun Choi and various cooked Chinese dishes. Aaaahhh! They have my fave lap cheong roll. Had in in Hong Kong! Been looking for it here! Must go! must go! wmw - ah, the lap cheong roll is nice but then anything with lap cheong is always yummy. The dim sum here looks pretty impressive. The hedgehog is a nice touch. 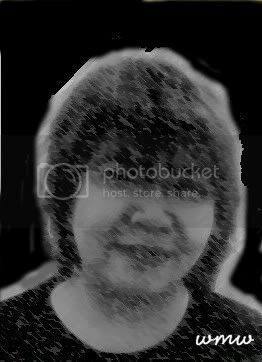 I like cha leong too. Better than the one at Ritz? Aiyo, expensive indeed. Then again, could be premium for d few dishes not found easily. The ricesheet roll was fried??? I tot it was steamed. Next time we go try their steamed rice. There is one steamed with beef pattie and they a raw egg on top when served. My colleague tried their smoked duck (not salted kind) steamed rice, not too bad. aiyah i was also not invited 1?? 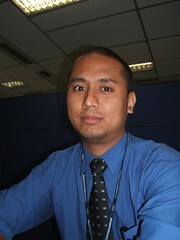 its far but i normally wont hesitate if its a friday haha..
omg..char leong ar..thats it..i am going as soon as i can d!!! The trouble with dim sum is that no ONE place does everything well. We are lucky in Perth to have a large selection, but the place I like to go to, which does almost everything perfectly, has weird custard tarts. The dough leaves a bitter after-taste in your mouth. Sigh. As always, great pictures, Boo! oohooo...*showing sad face* We missed that! So they serve dimsums during lunch time? I'd go there just to try the lup cheong roll. Have never tried it before. The hedgehogs are adorable! woahhh look at that good looking chee cheong fun! 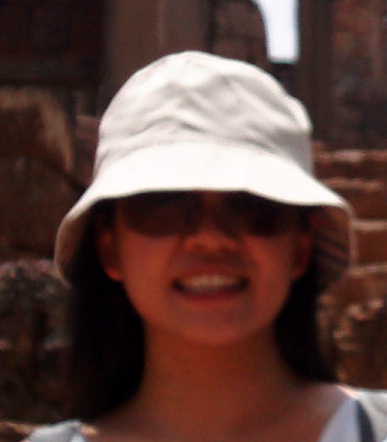 I have a boss who was brought up in HK...then moved to U.S. He will surely appreciate one good plate of the chee cheong fun. nicktay - hiya. Looks like you're doing a lot of eating. Guess you can try this one day. paprika - I didn't know there's char leong at the Ritz. Guess I have to make a trip there to sample. tummythoz - yes, very premium dim sum I felt. precious pea - says fried in their menu. I know the one in Marriott's Shanghai restaurant is pan fried. joe - too far for you so sorry, no invite. an9ie - guess we can't have everything. I would think perth has a good selection with the migrants bringing in HK cuisine there. sc - wow, seems that the lap cheong roll is a fav. 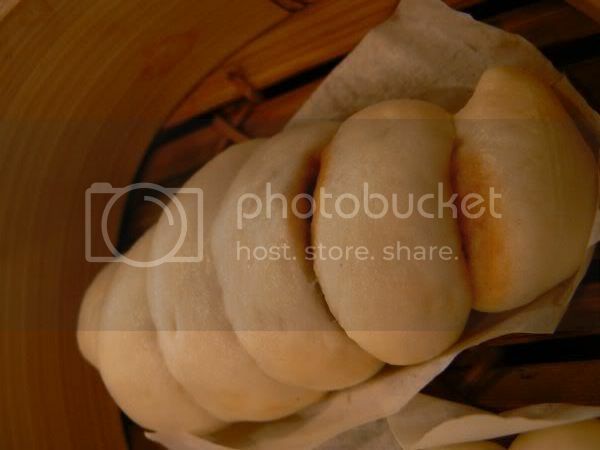 xiu long bao - sorry, you poor thing since you ended up waiting in the hot sun. Only available during lunch I guess like most dim sum places. lemongrass - yes they are cute aren't they? One even had a little pointy tail at the back. teckiee - guess he can go try this and see if it's up to his HK standards. Very delicious looking, and I think the hedgehogs are really cute! I love cheong fun, that is one of my favorites. Har Kau are my definite favorites. If I were in MY, I would go there for lunch! lannae - you're just like me as I love cheong fun too. Hedgehogs were definitely super cute. Love how they get so innovative with the designs now. the hedgehog looks more like porcupine to me but i bet they certainly tasted good.. my friend, Fei Fei surely don't want to eat one cause they looked soooooo cute!!!! !